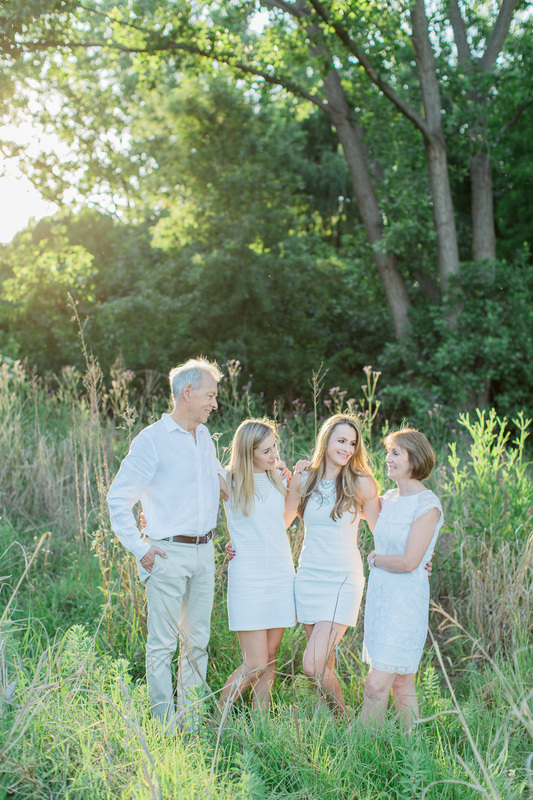 I love capturing Family portraits. 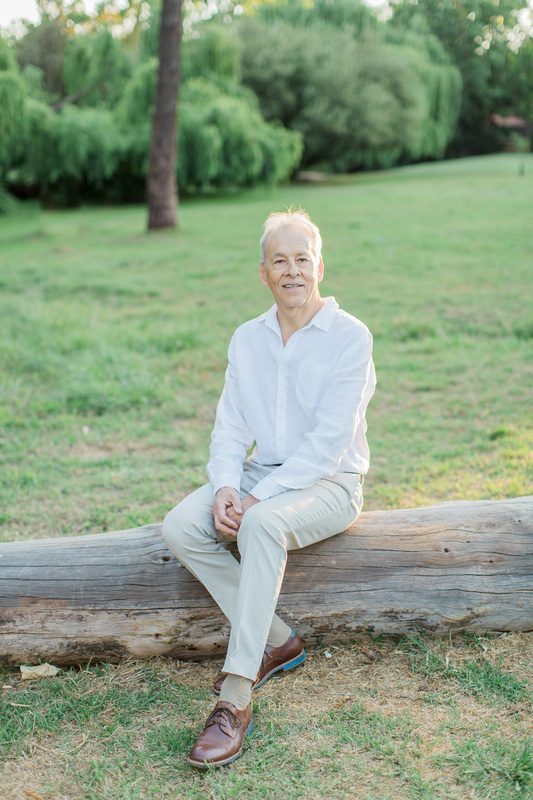 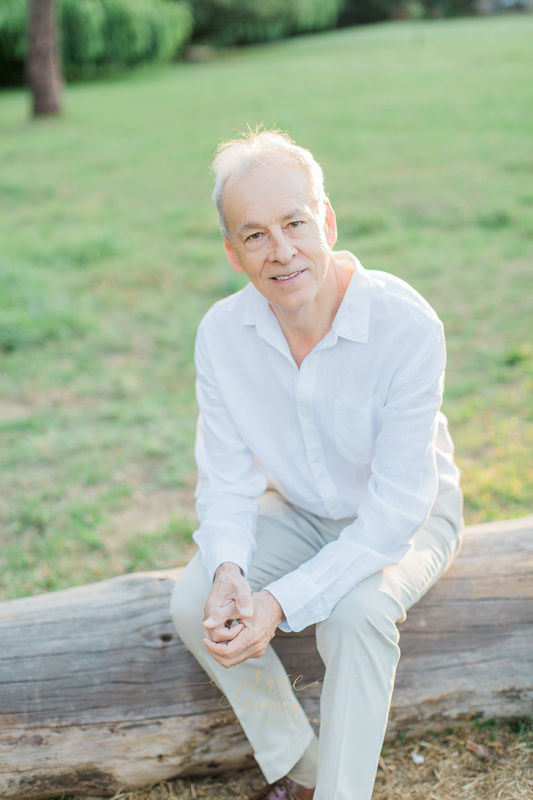 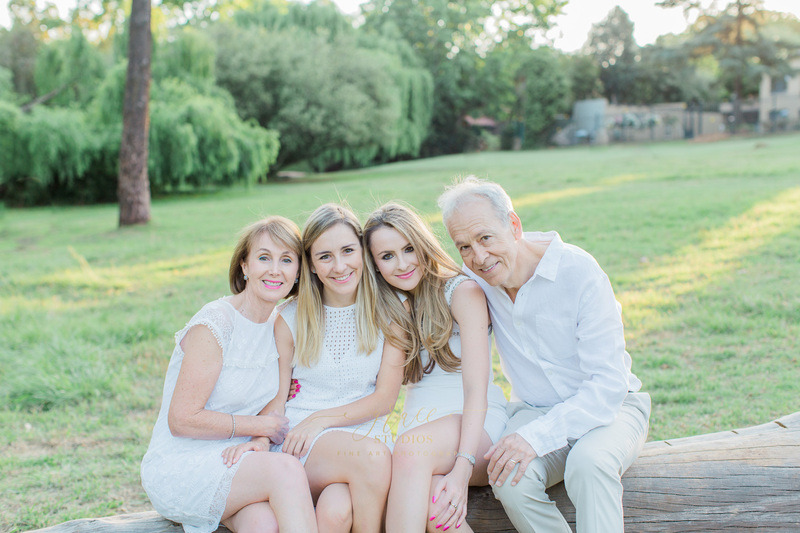 I feel families often forget how important photos are when the kids are all grown up, but reality is, nowadays, we often live so far apart those opportunities become less and less. 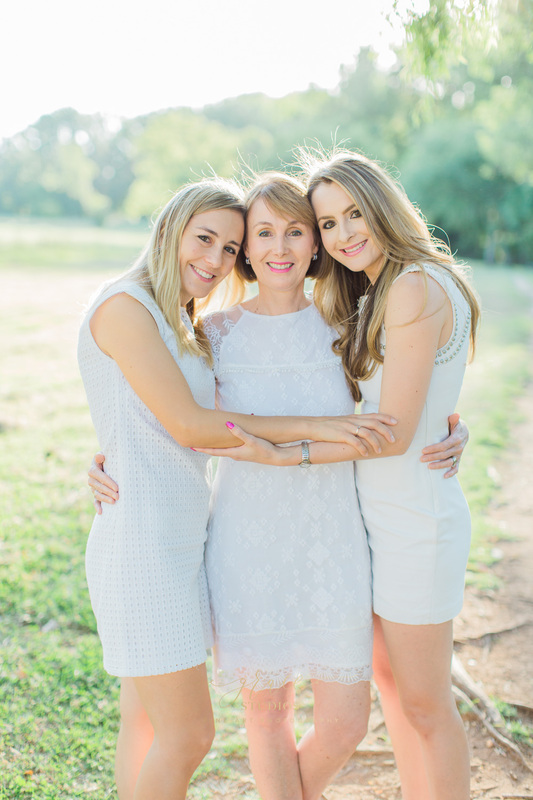 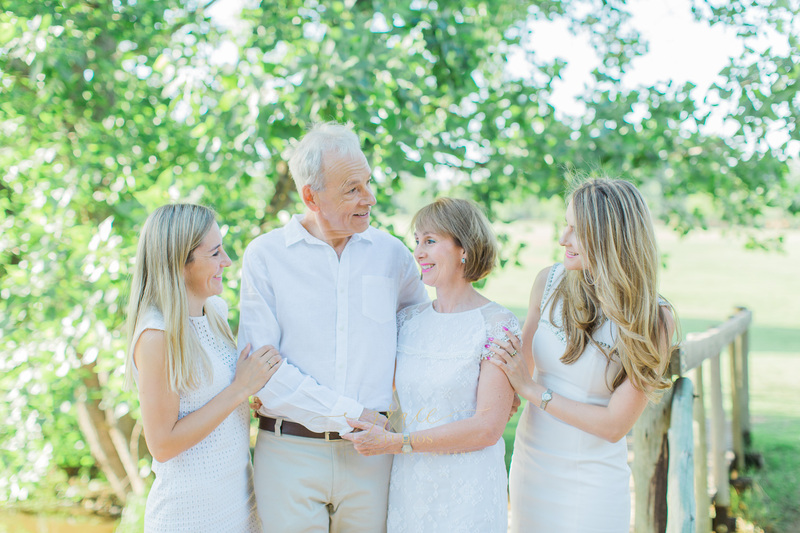 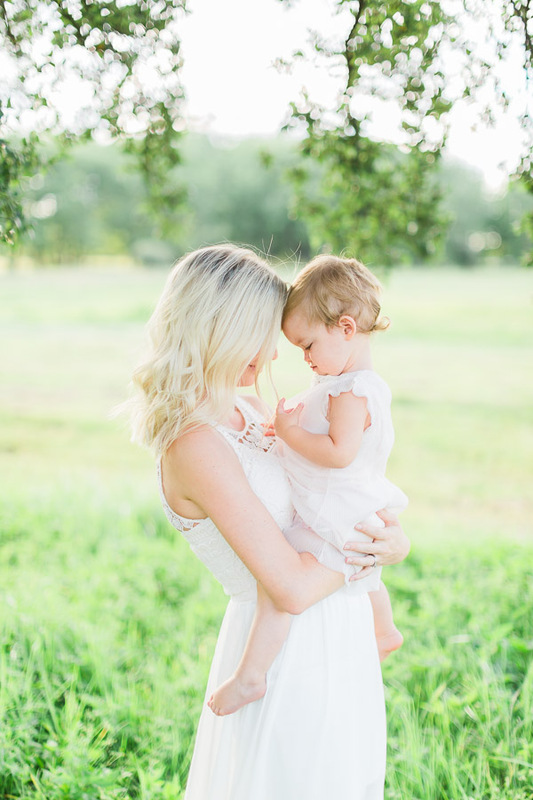 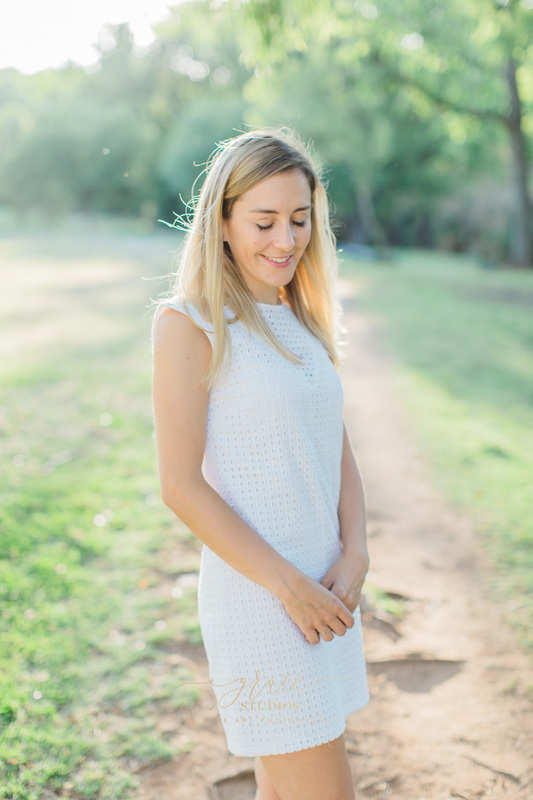 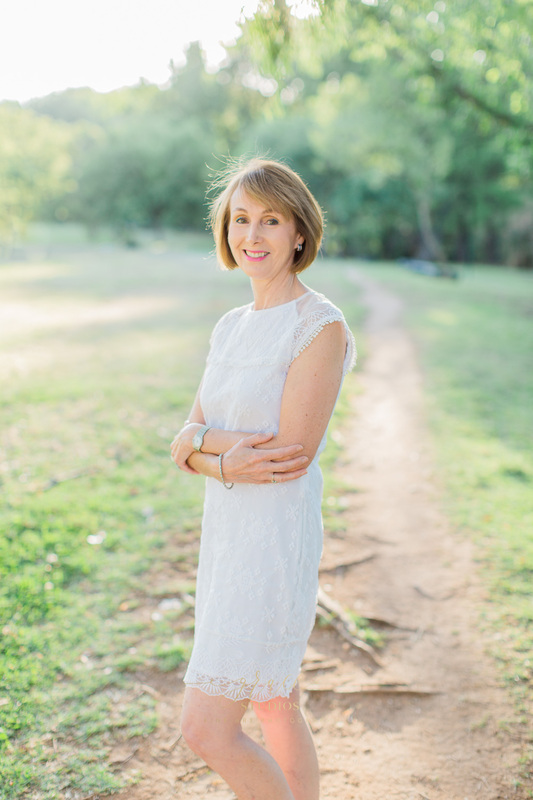 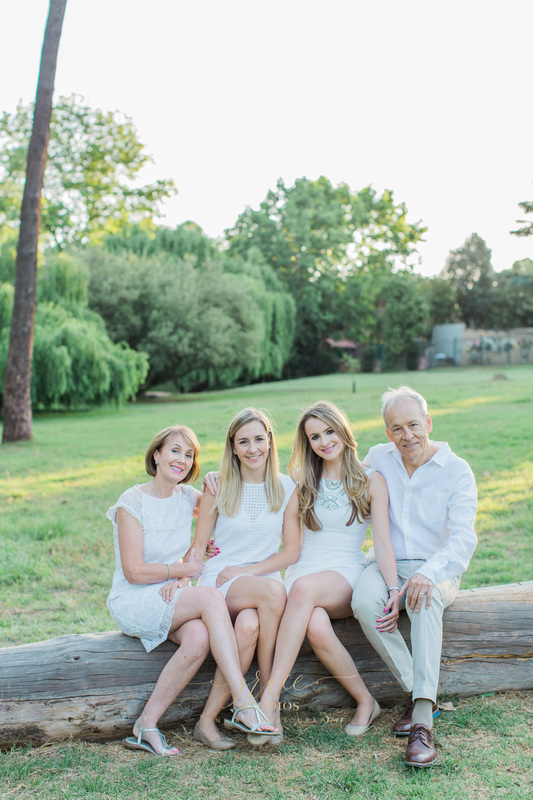 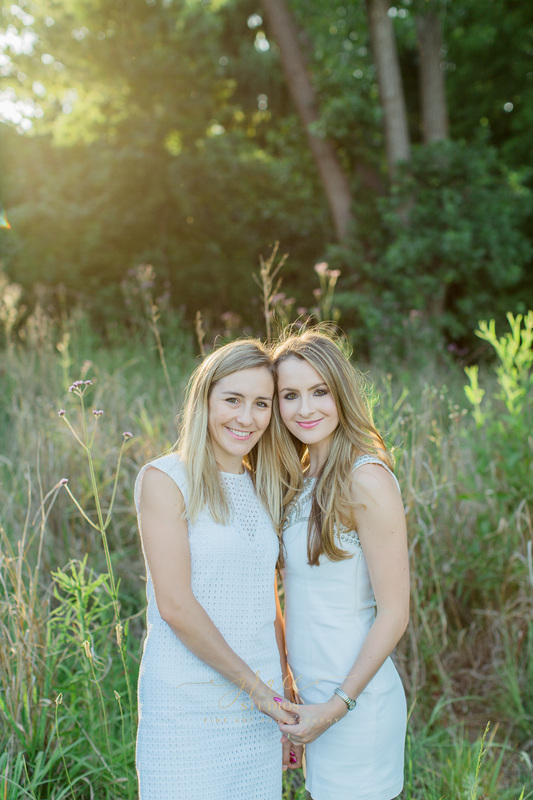 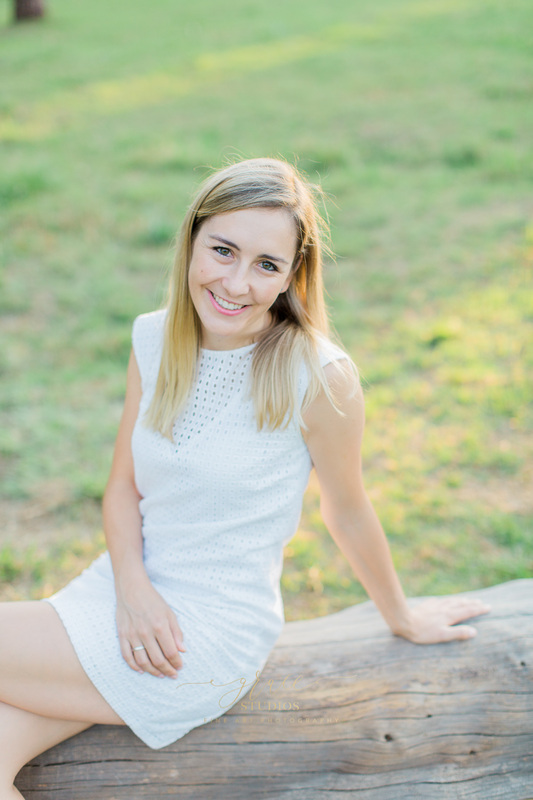 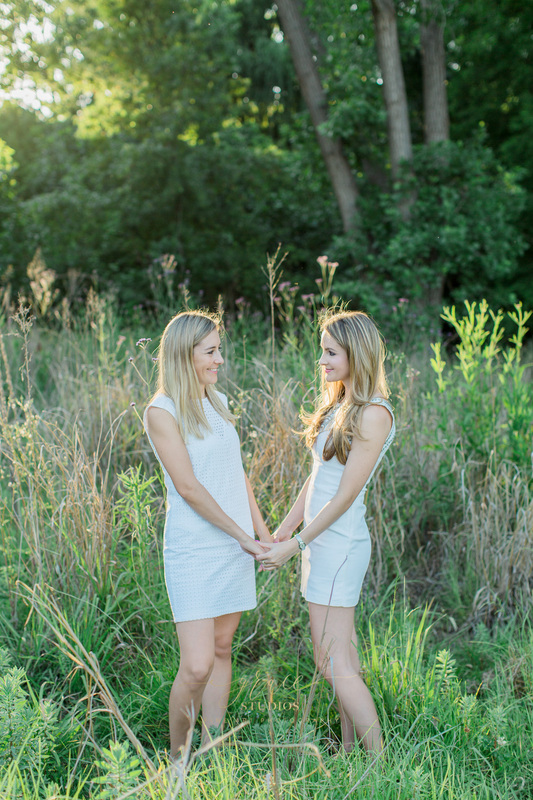 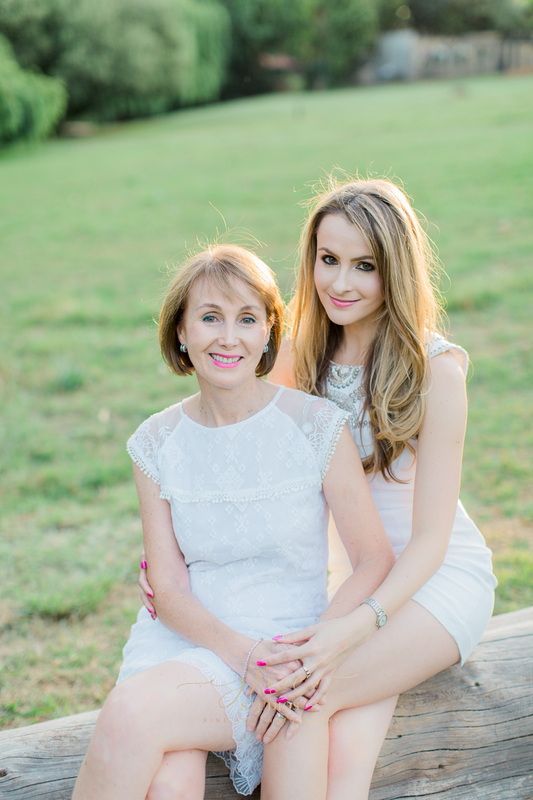 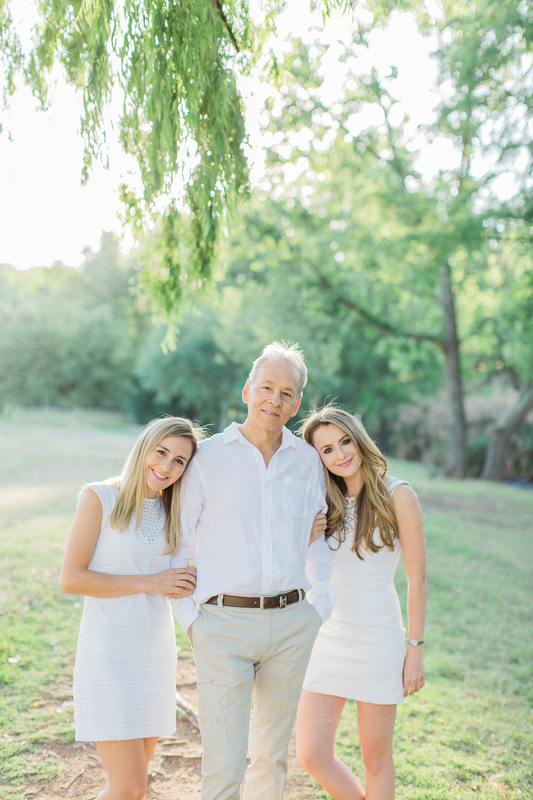 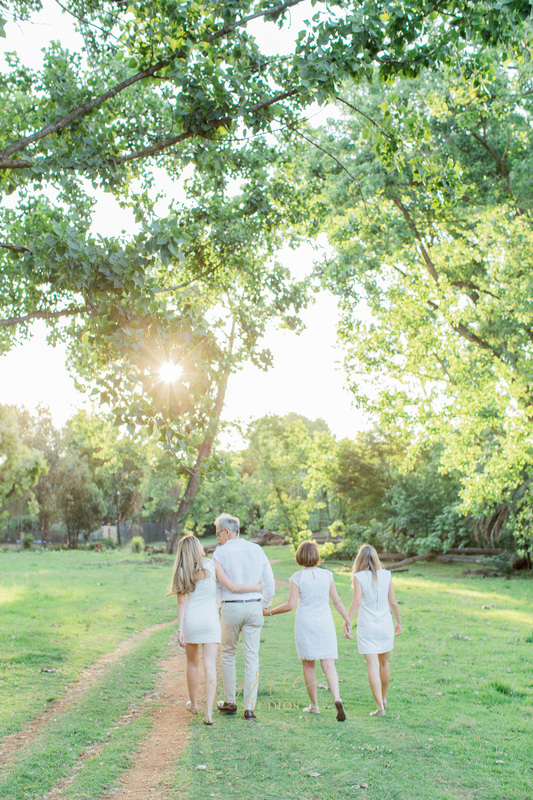 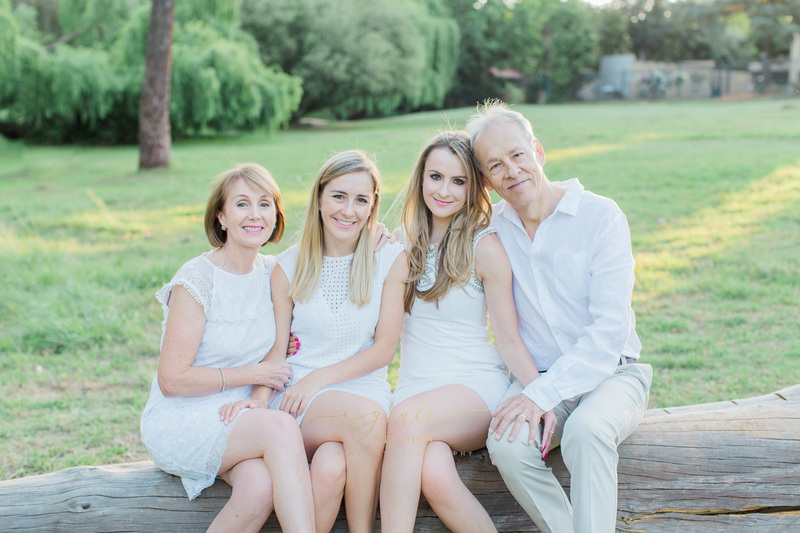 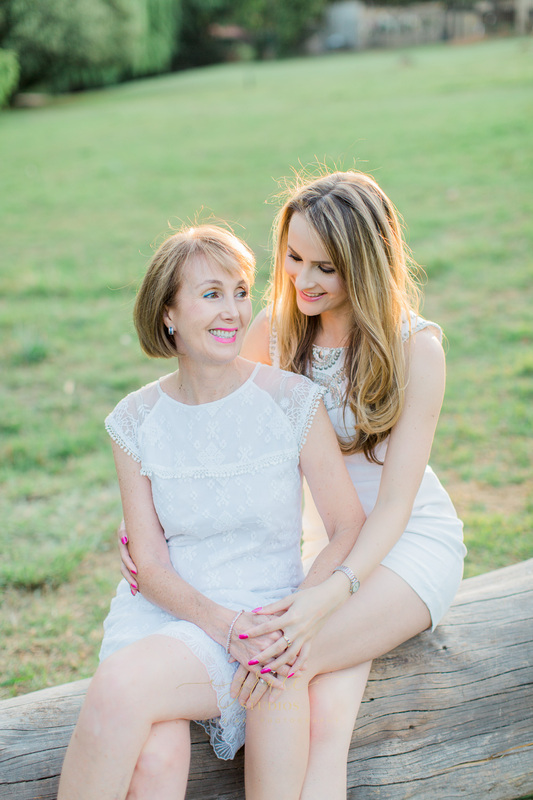 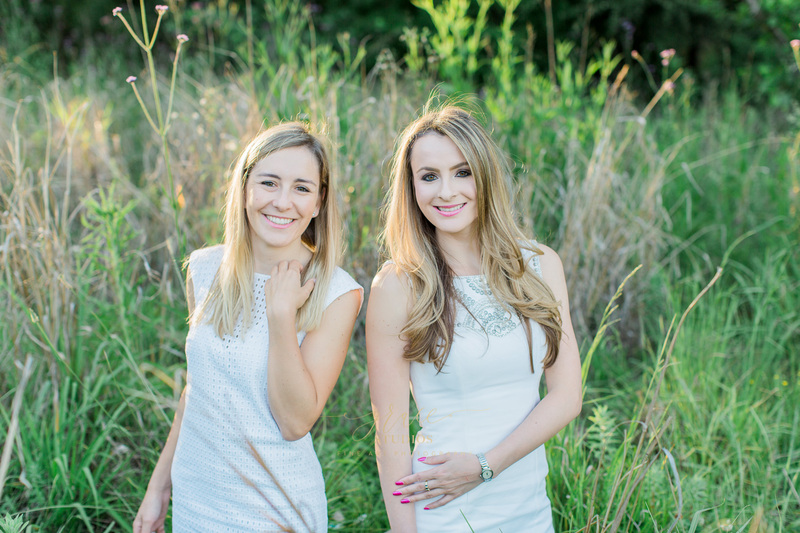 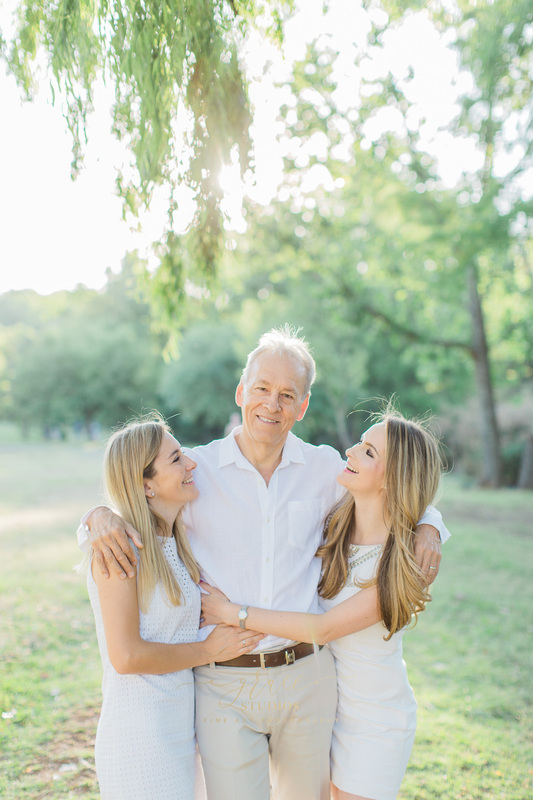 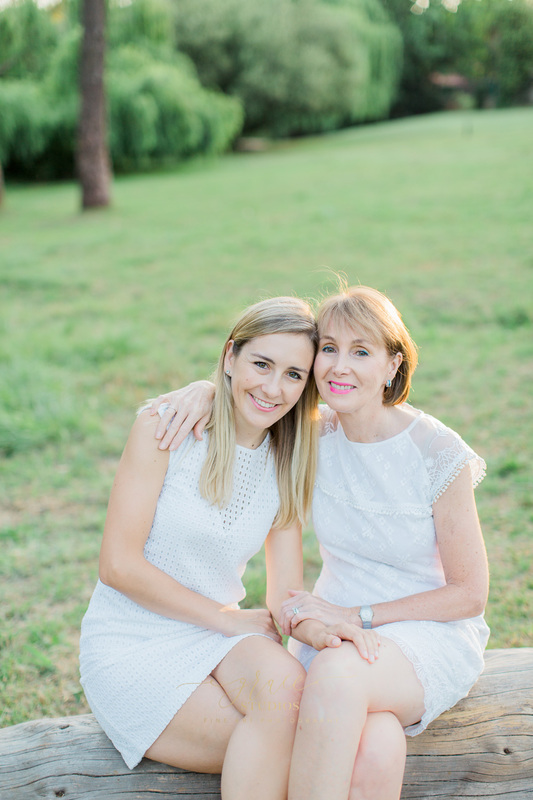 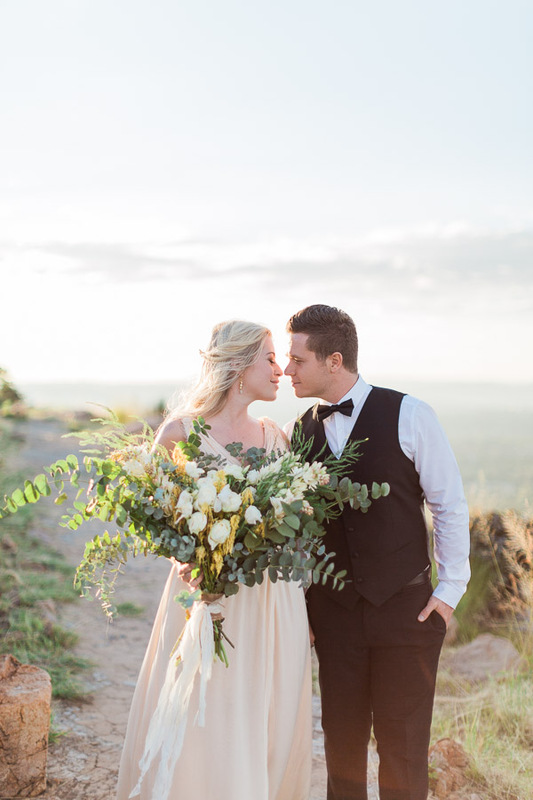 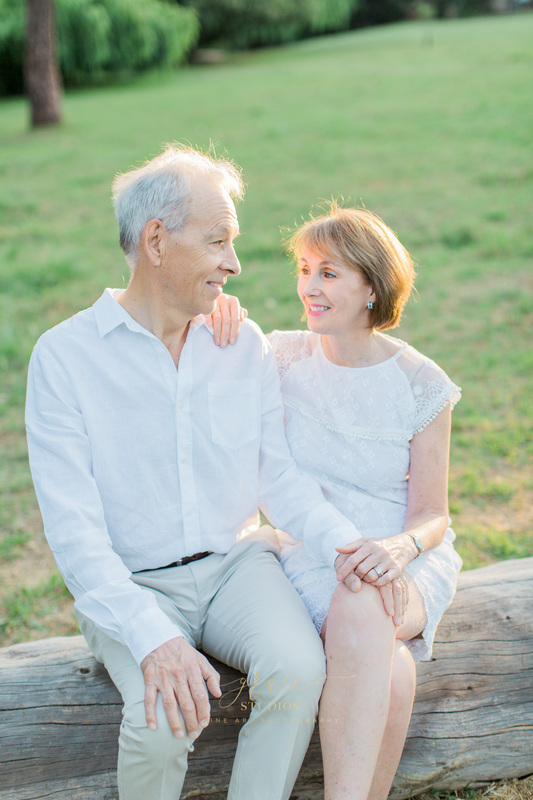 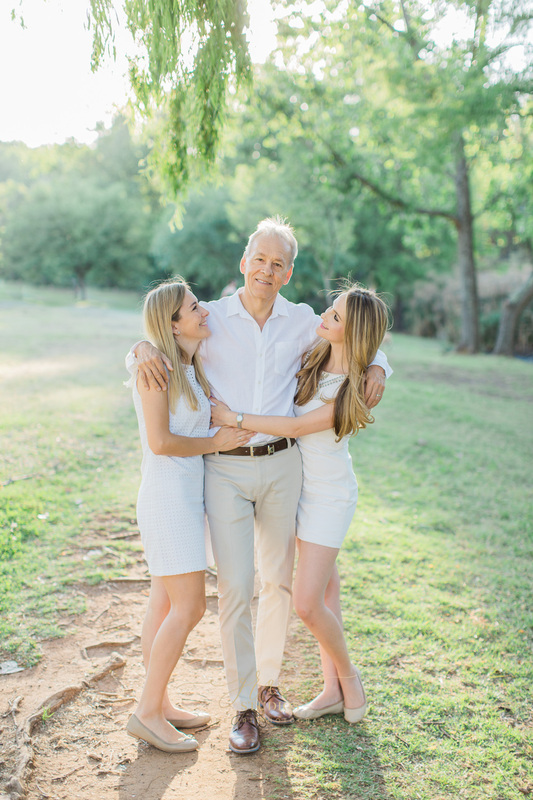 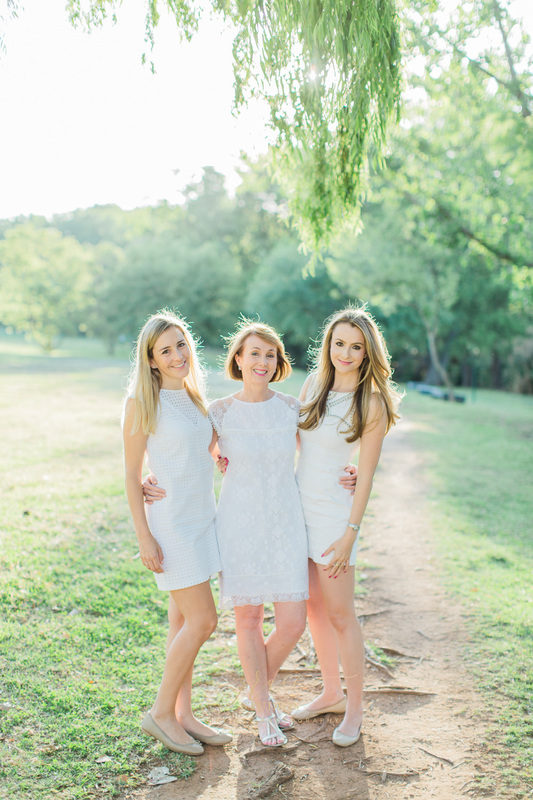 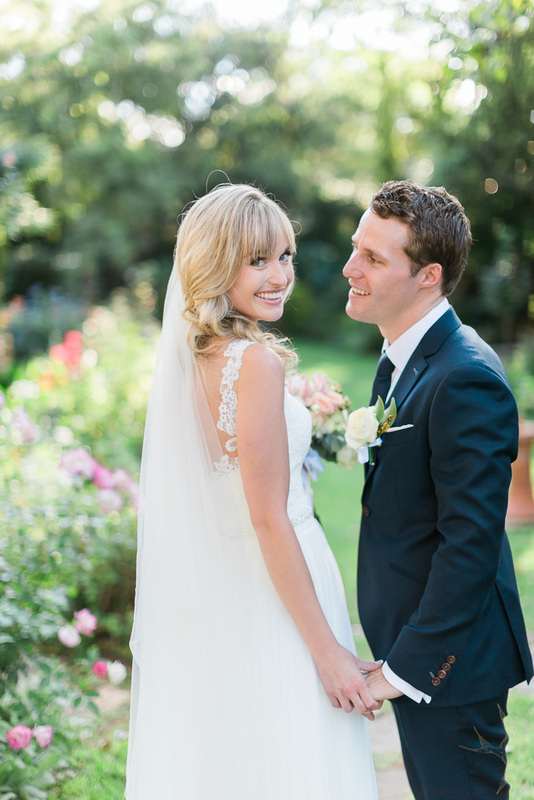 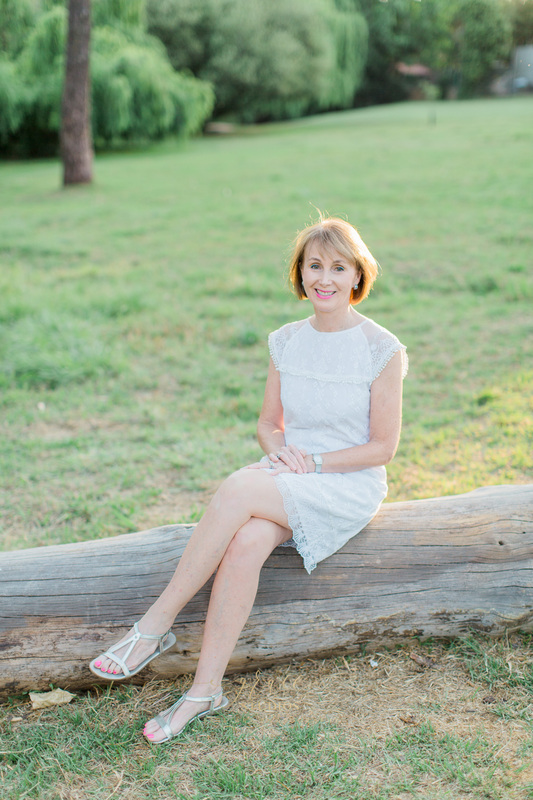 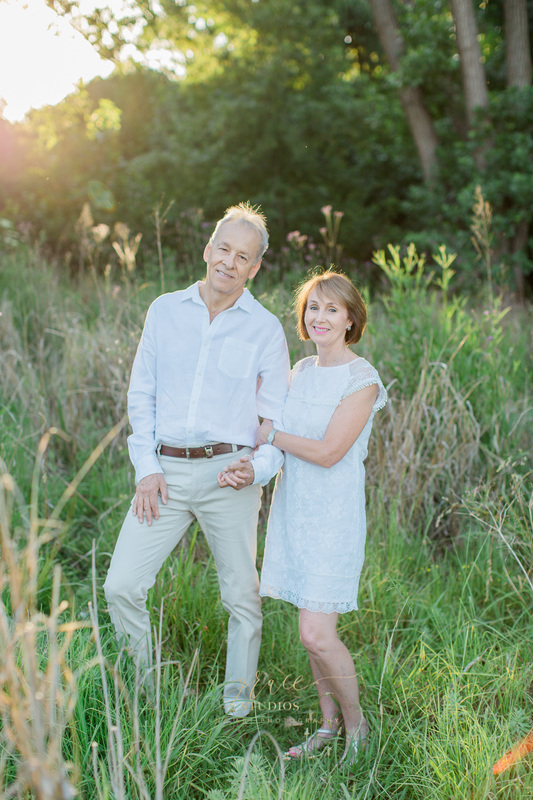 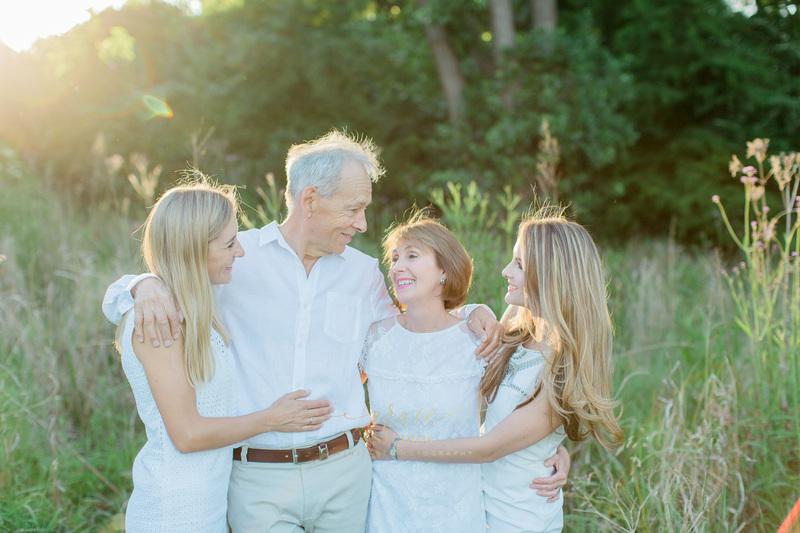 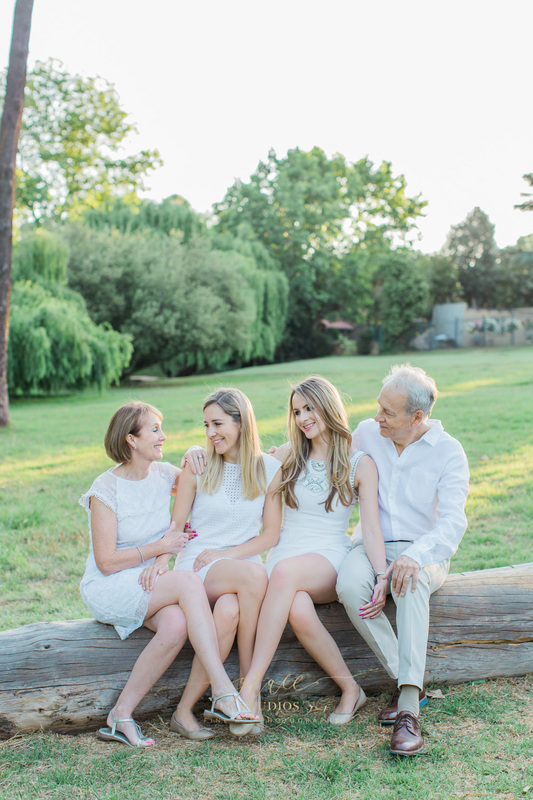 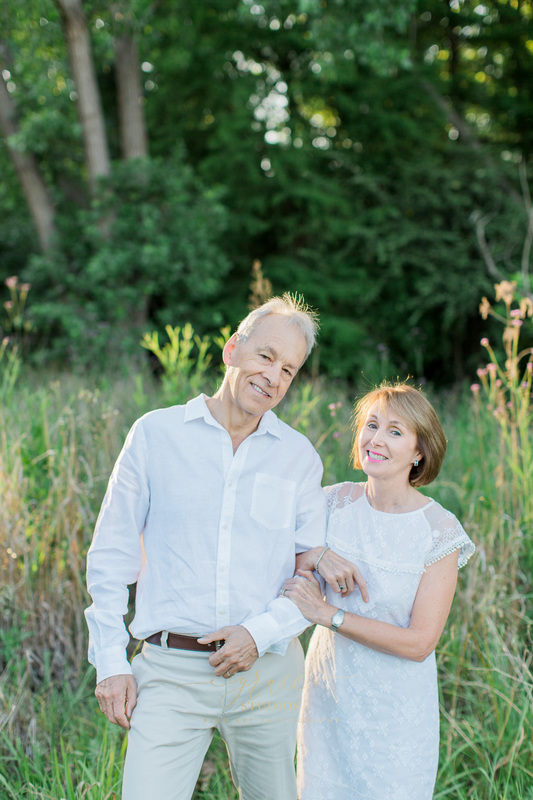 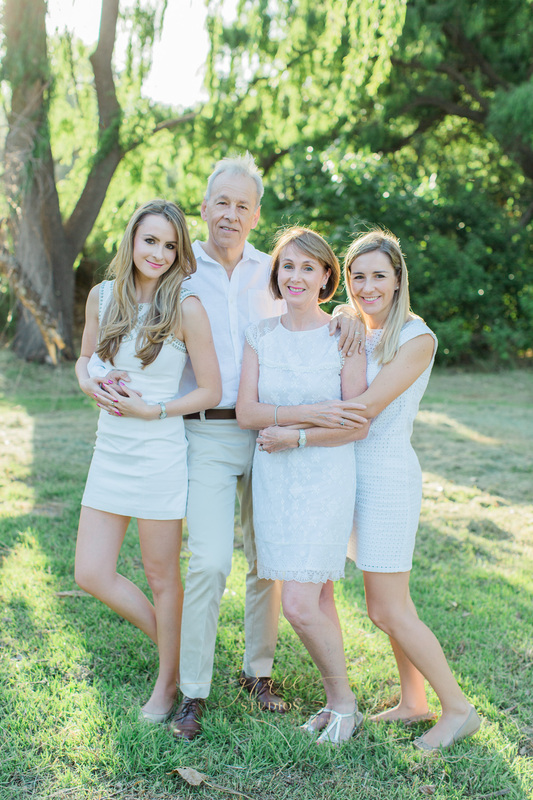 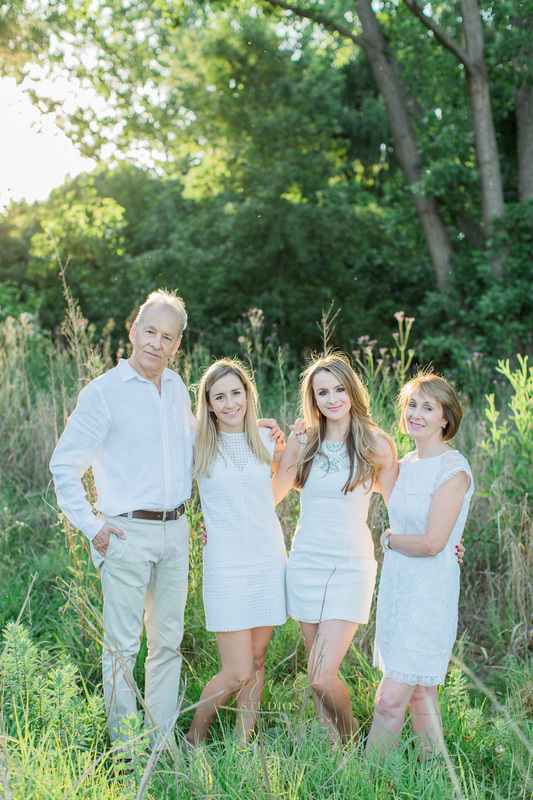 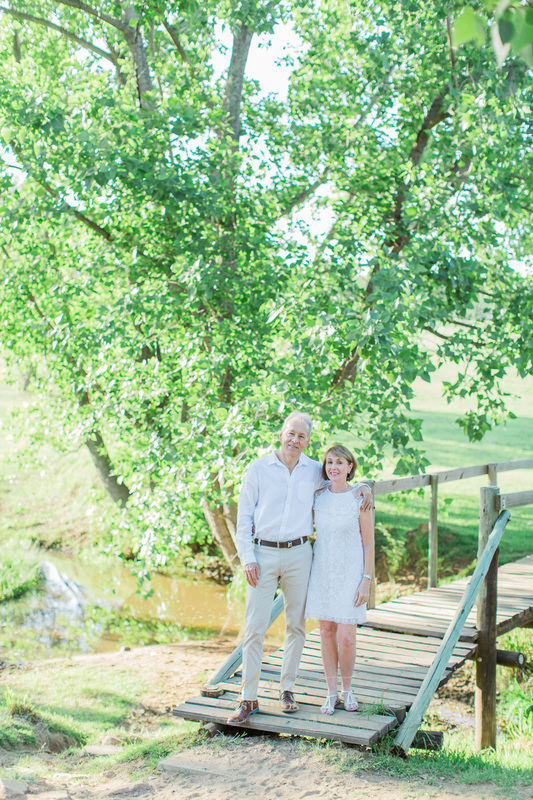 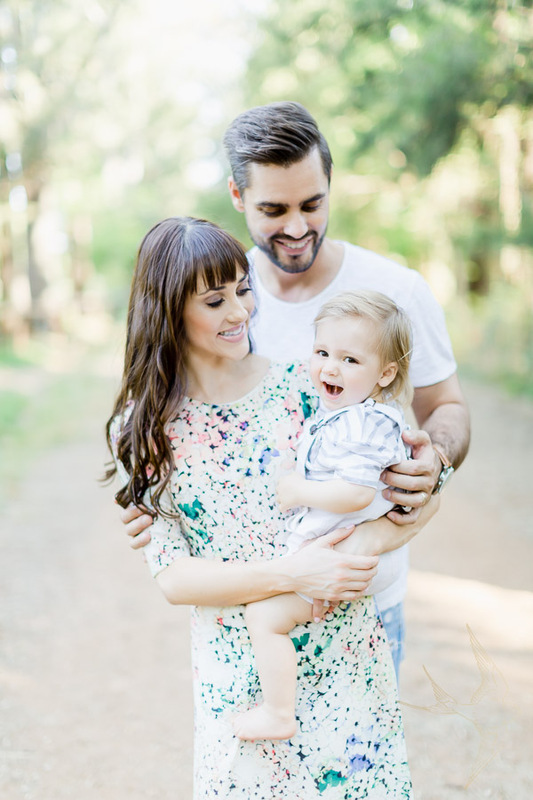 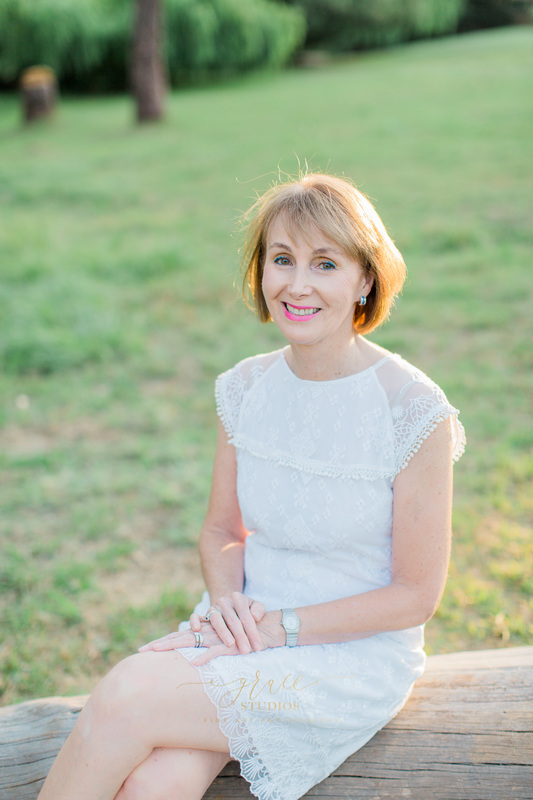 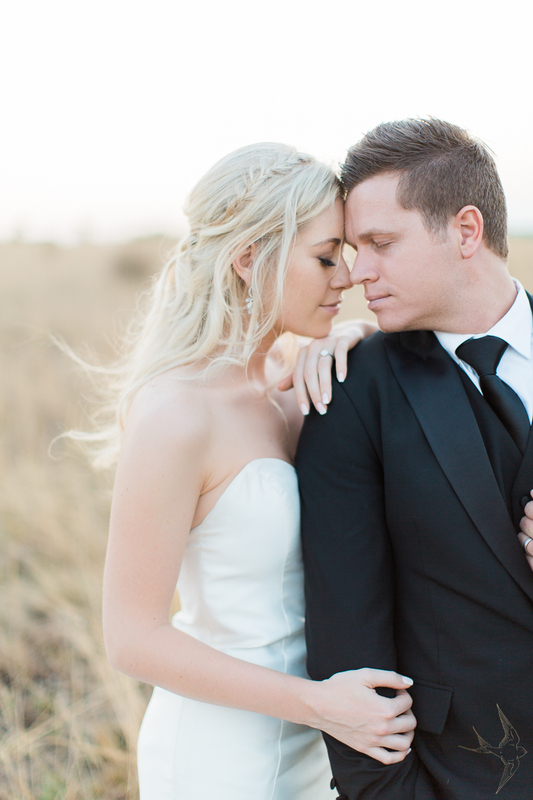 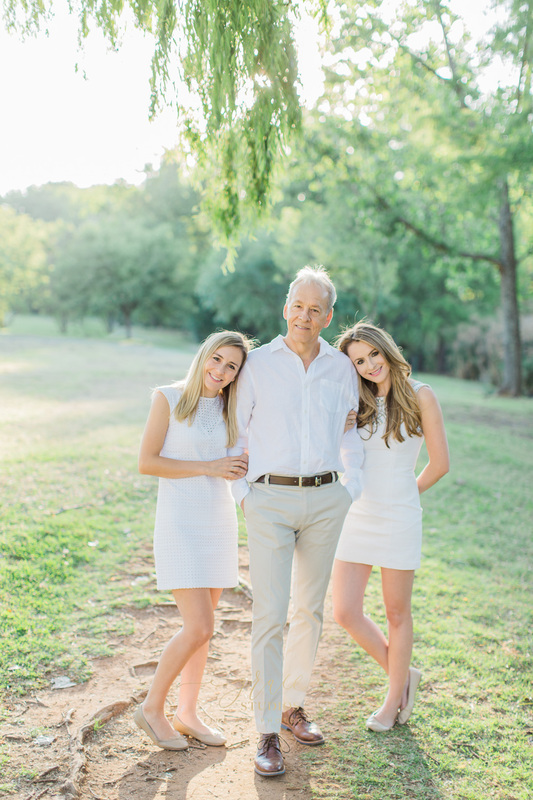 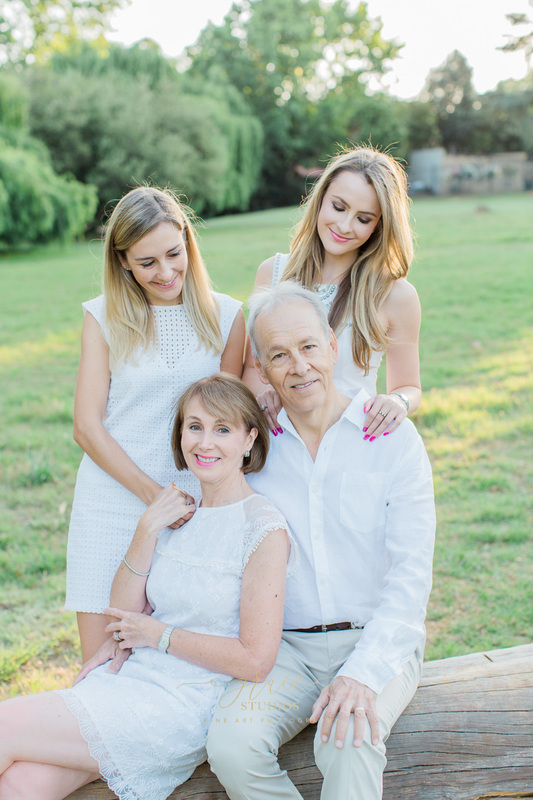 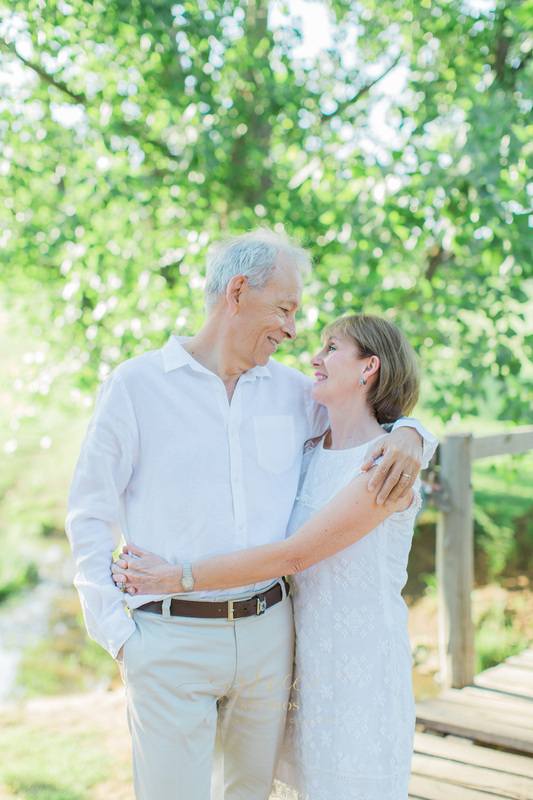 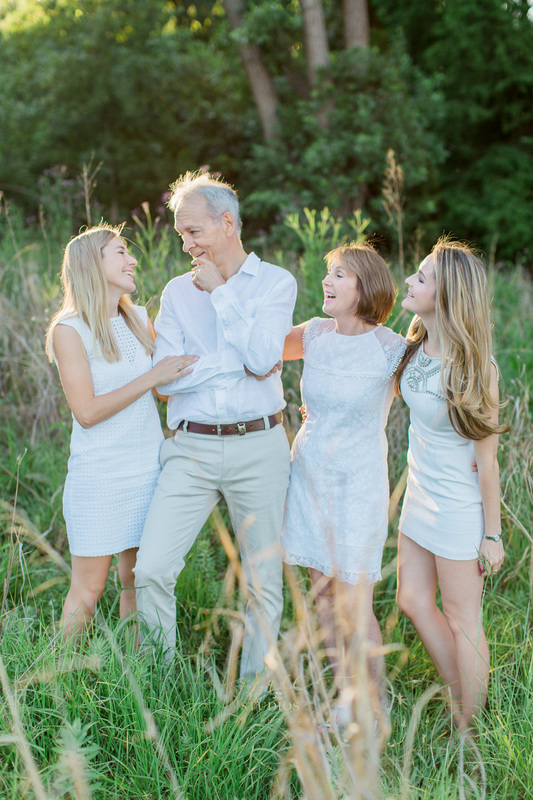 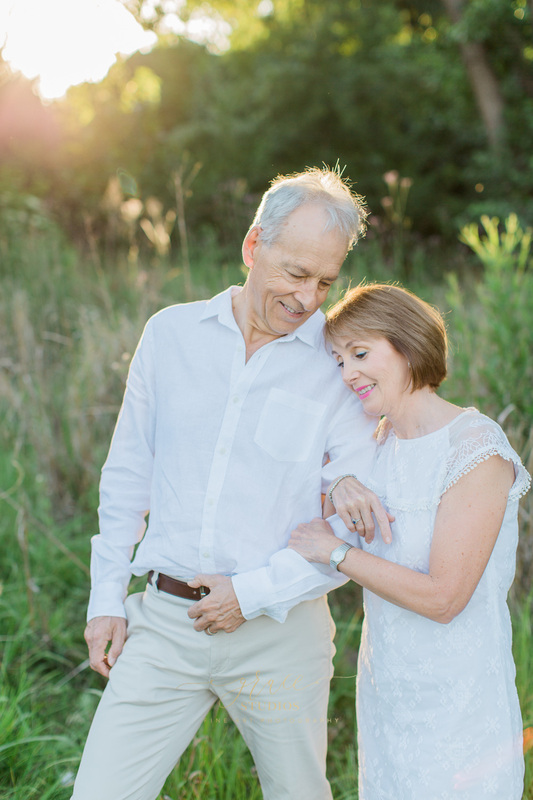 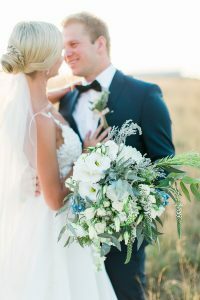 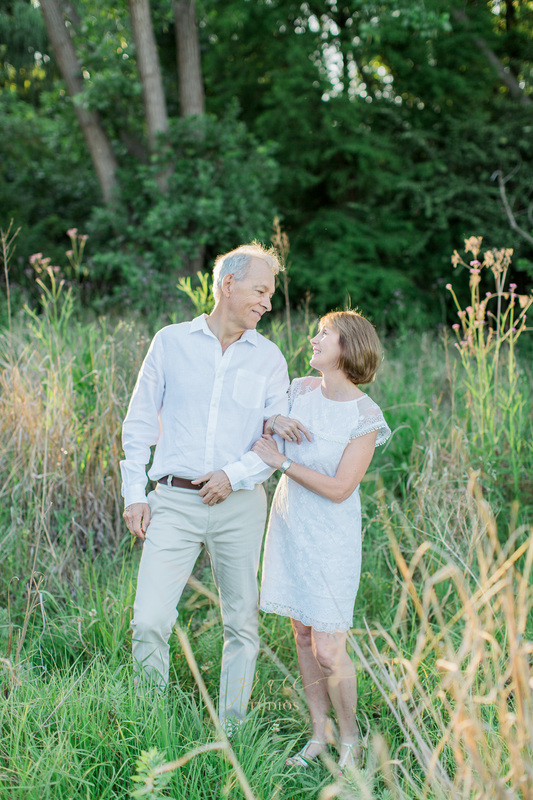 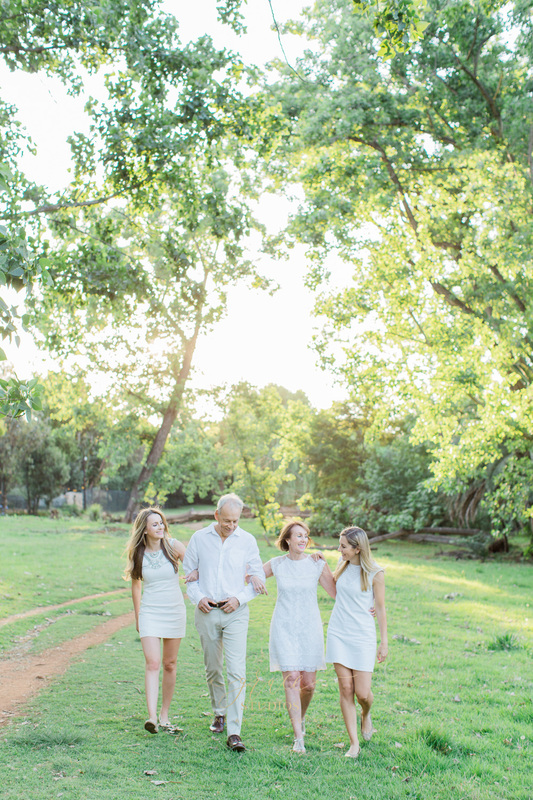 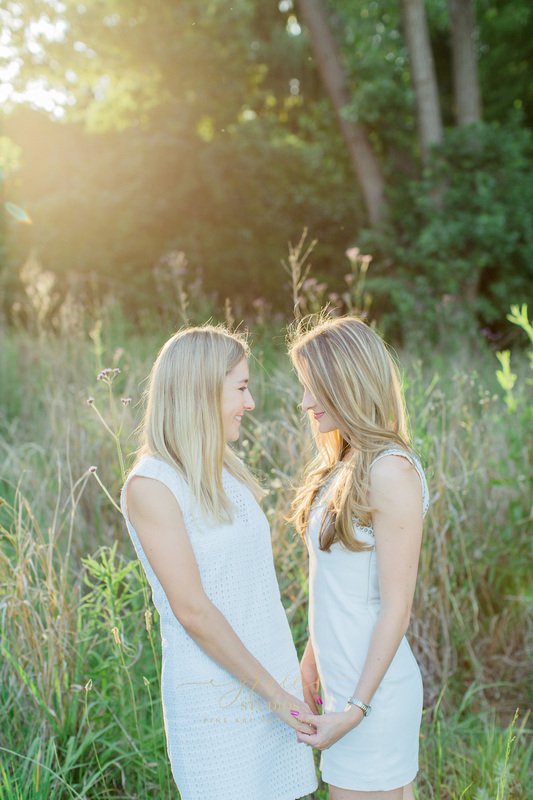 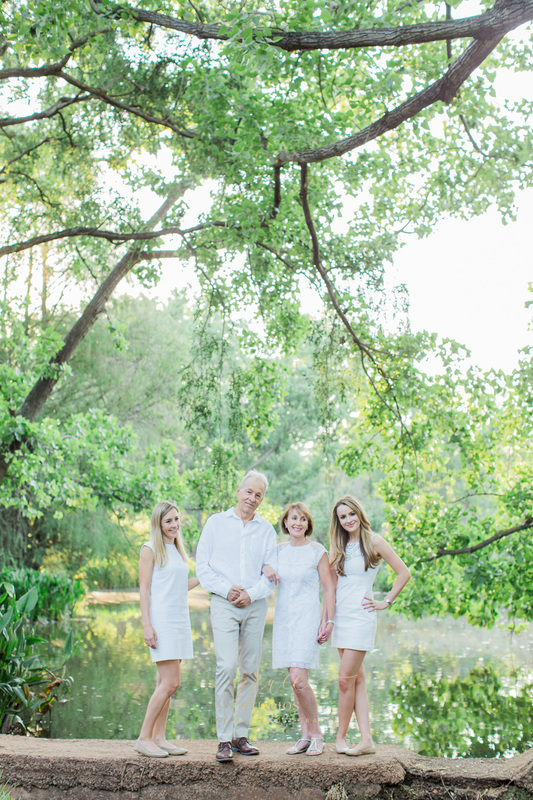 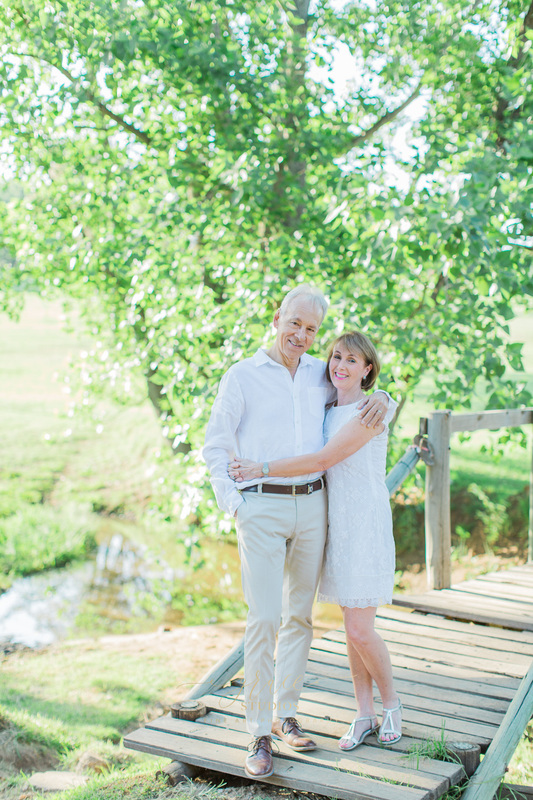 Queue the beautiful Dreyer family and their beautiful natural family session in our very own gorgeous Johannesburg!